The Lost River Cave can be explored in a few different ways. The Cave Crawl allows participants and a trained guide to follow the path of Civil War soldiers to an upper passageway. Kayak the Cave allows boaters to explore the cave via the subterranean river. 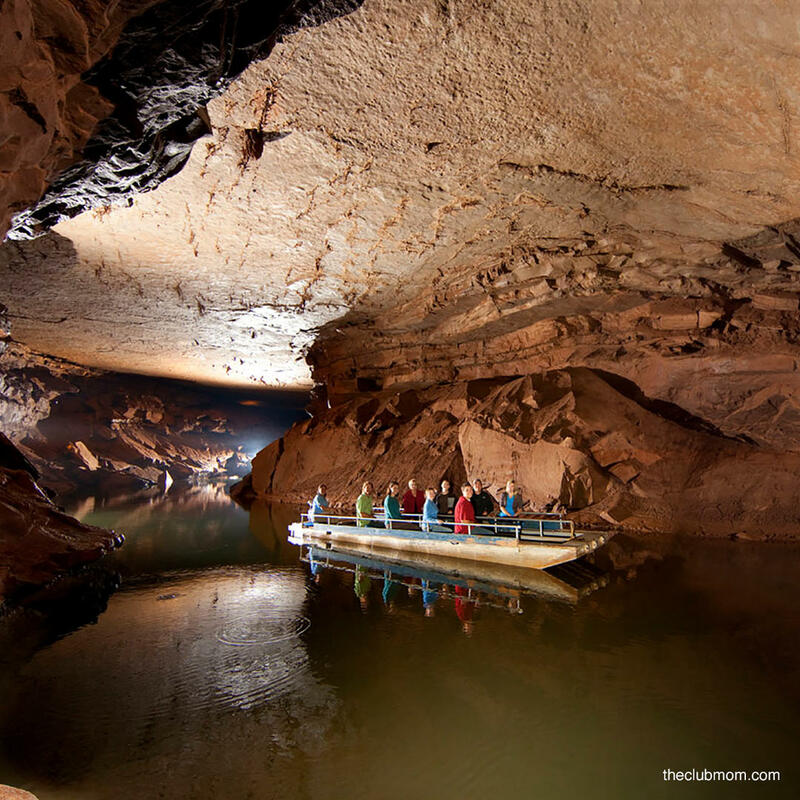 For those who want to take a more leisurely approach, the Cave Boat Tour takes visitors on a passenger boat through the caverns floating on a subterranean river. Whatever your choice is you'll be treated to the beautiful cave system, led by experienced and knowledgeable guides.